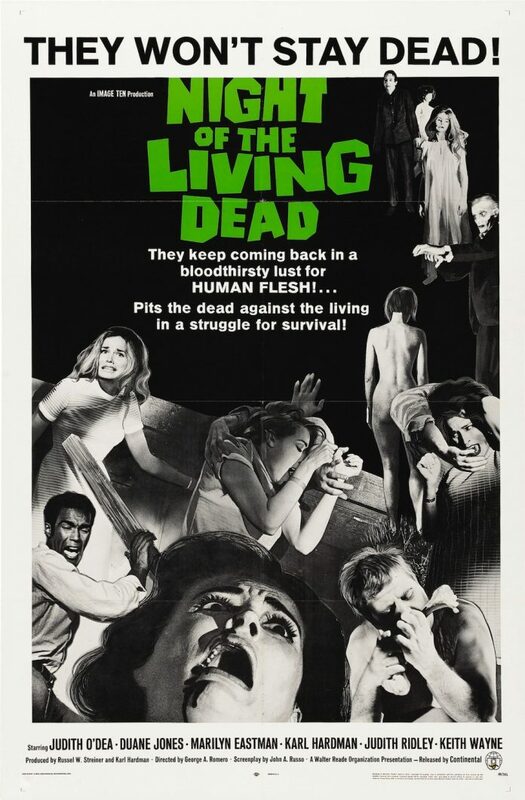 The movie that changed zombie lore forever, Night of the Living Dead is a classic not only of horror in general, but of black horror in particular. Supposedly, the racial commentary that can be read into the film was never intended, as the role of Ben wasn’t written for a black man. 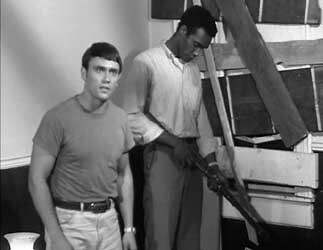 Still, the fact that George Romero picked Duane Jones for the lead role is racially significant in and of itself, particularly since he gets to smack around some white people. I imagine that there were quite a few black people in 1968 who would’ve done that for free. Jones’ presence is commanding and perfect for the character of Ben, who doesn’t hesitate to take charge of the group hiding from the zombie horde. Though he meets resistance, race is never a spoken issue. Still, you can’t help but read into the fact that while Ben survives through the night, he’s unceremoniously shot the next day by a bunch of zombie-hunting rednecks in a scene that can’t help but draw comparisons to an ol’ fashioned lynching. Though low-budget, Night of the Living Dead is well-acted, well-paced and still impressive to this day, making you wonder why so many of the monetarily challenged zombie movies made today are utter crap. For further analysis, see my essay “Black Death”.